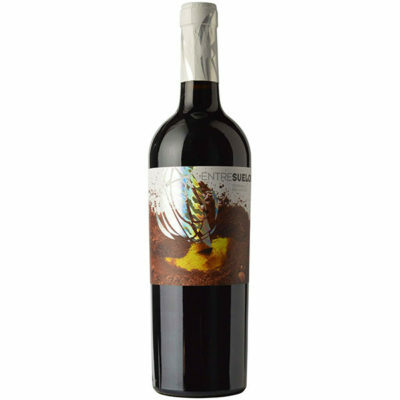 The vineyards of Tempranillo are planted on sandy soils in the traditional “vaso” system are located in the areas of El Pego and Villanueva de Campean within the province of Zamora. Lots of ripe fruit here with hints of wood and blackberries. Full body, round tannins and a juicy finish.